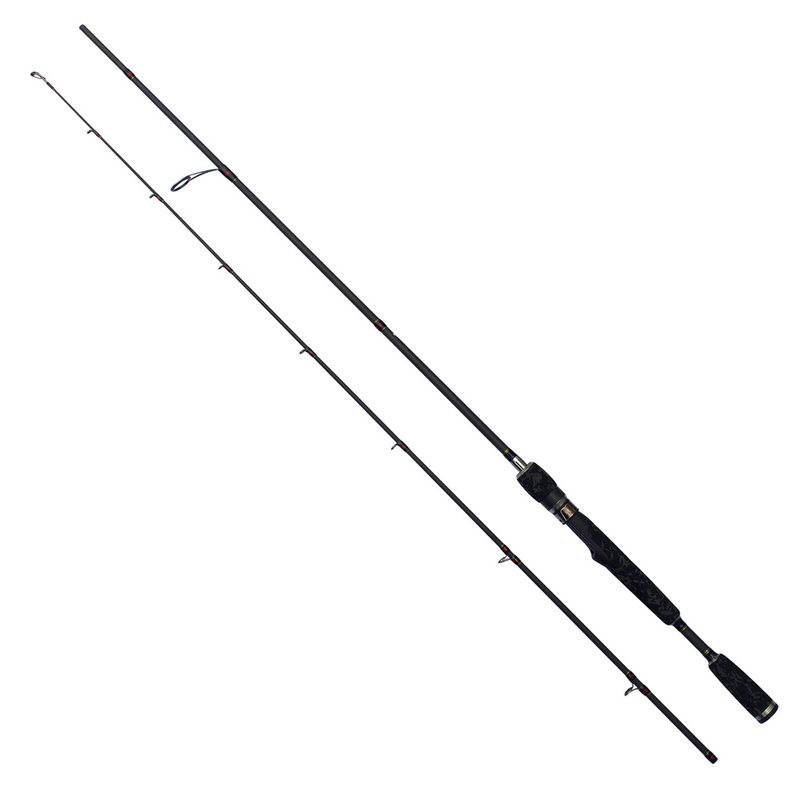 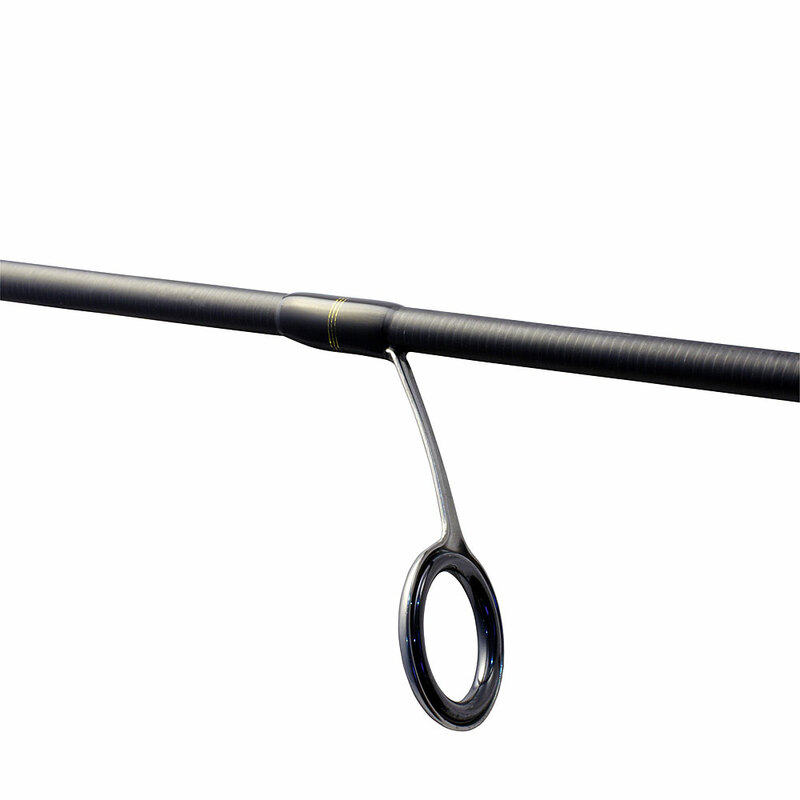 Favorite Synapse is a new series of rods specially designed for light and ultra light fishing. 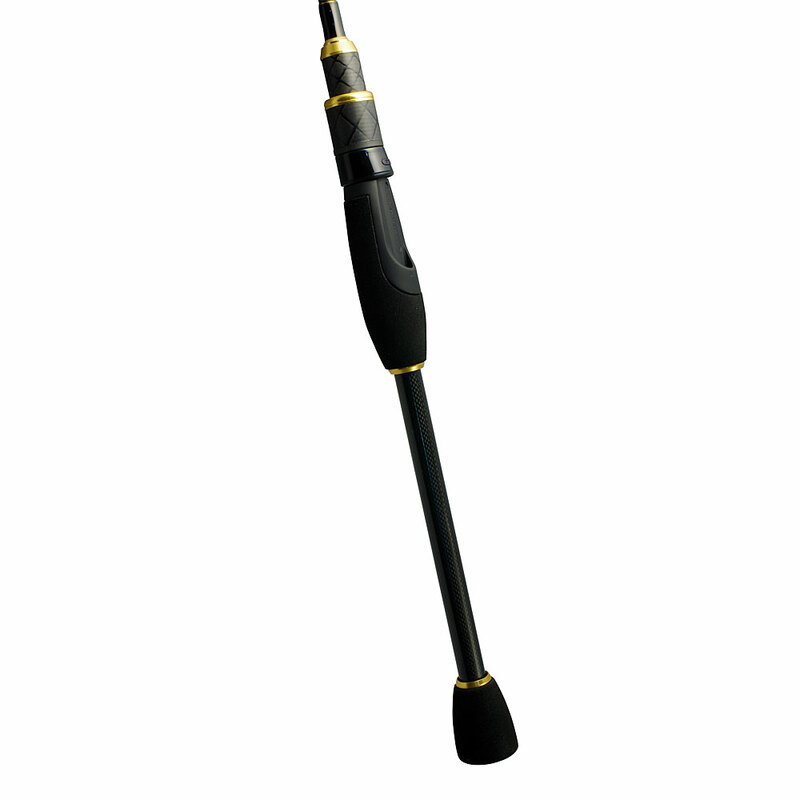 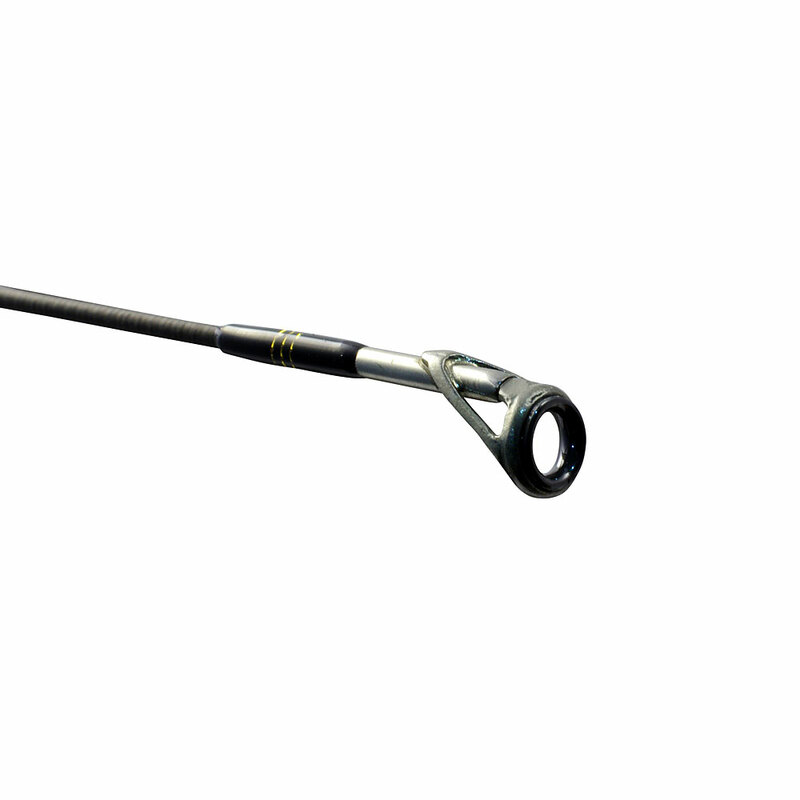 The Synapse rod series is constructed to meet the needs of light fishing fans. 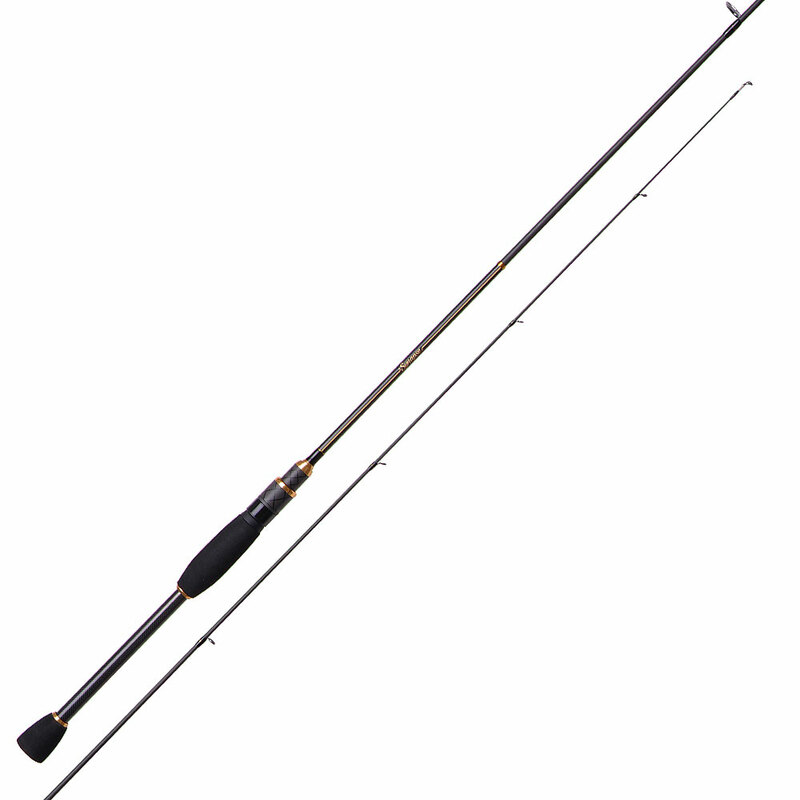 This series consists of two conceptually different rods: Synapse – a universal rod with a jigging bias and Synapse Twitch Special – special rods for twitching. 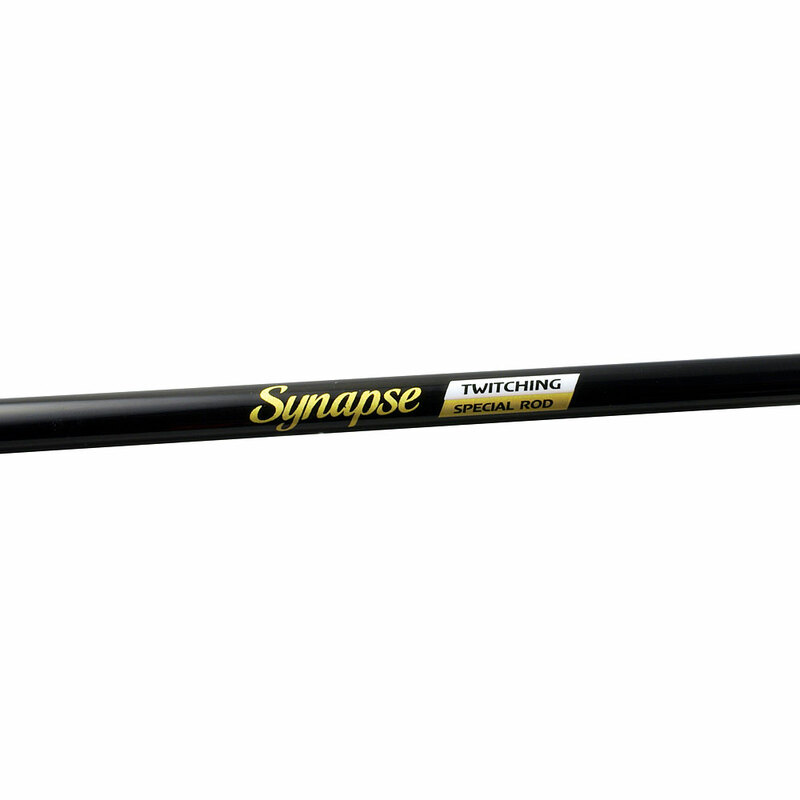 All Synapse rods are equipped with light-weight titan Fuji AT rings and separated ergonomic handle. 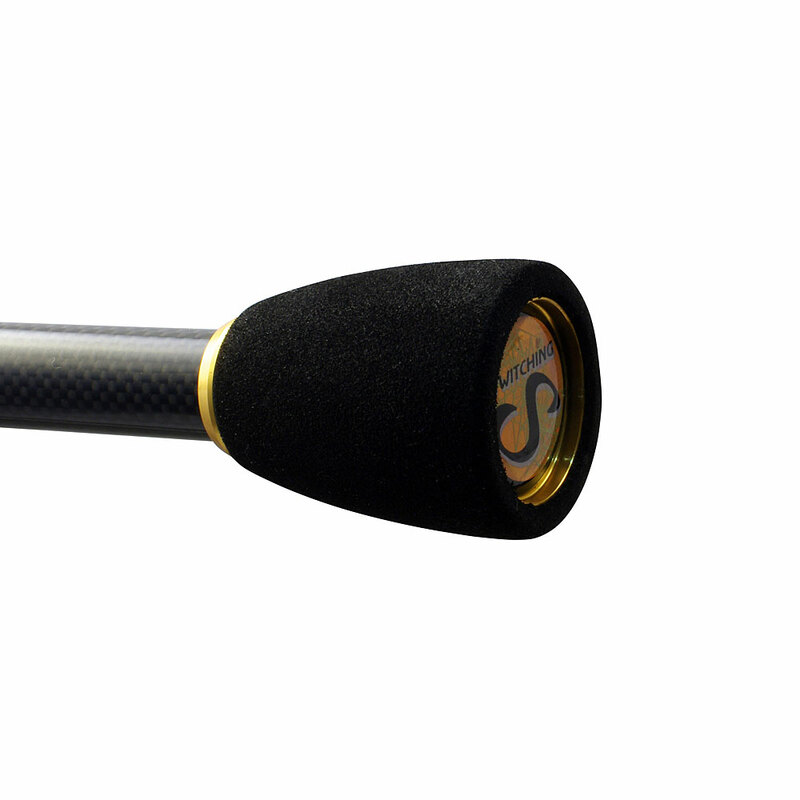 The thickening of the handle is rests comfortably in the palm of a hand, shortened front part allows putting index finger easily on the blank thus achieving maximum feel and ease of light bait manipulating.